We are the multifaceted Interactive Multimedia 2016 Seniors - designers, coders, musicians, game developers, tinkerers, makers... the people who turn ideas into reality. Come see what we are up to during our Senior Showcase. 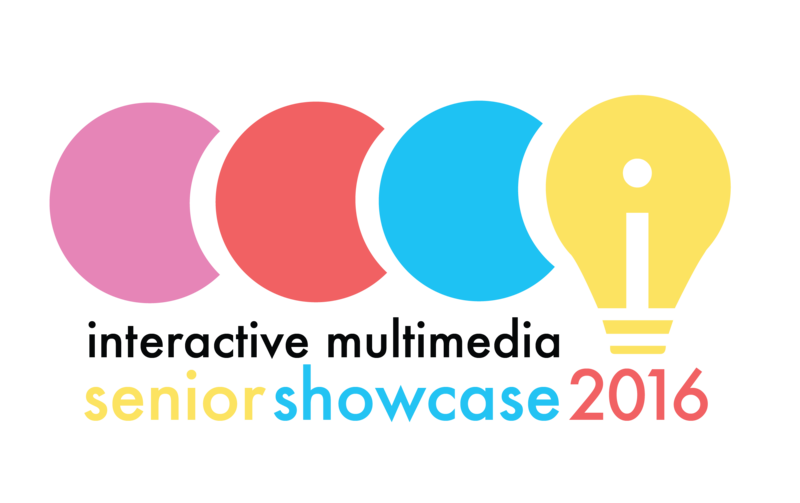 What is the Senior Showcase? The Senior Showcase is the presention of the thesis projects that we have been working on for the whole year. It’s a peek into a window of the IMM department and a chance for you to check out our cool, crazy projects. Ranging from installations to performances to apps and websites to movies... the Seniors go all out this day. 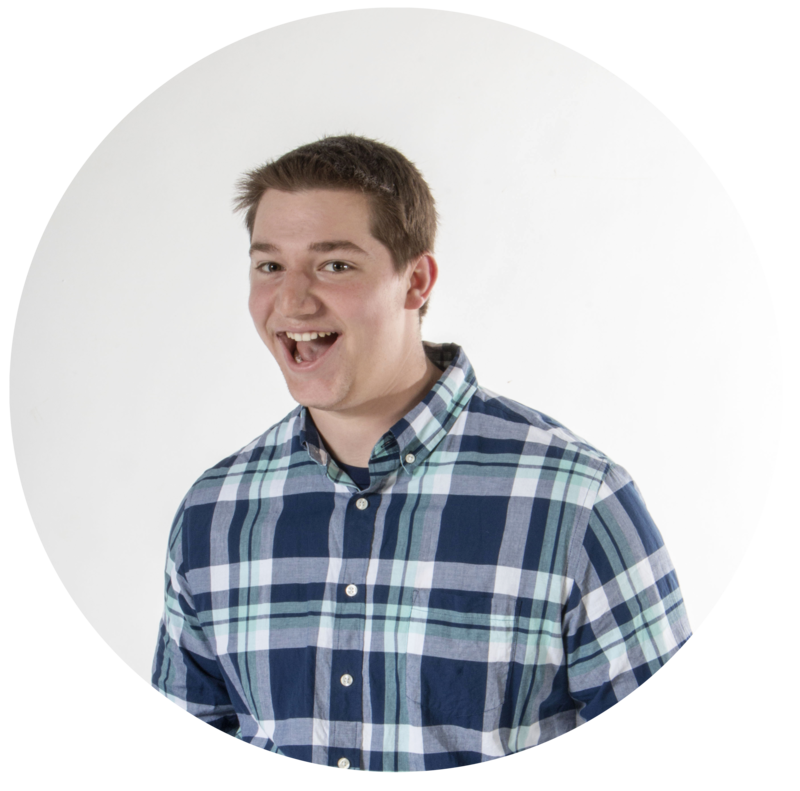 Learn more about Brett’s project here.